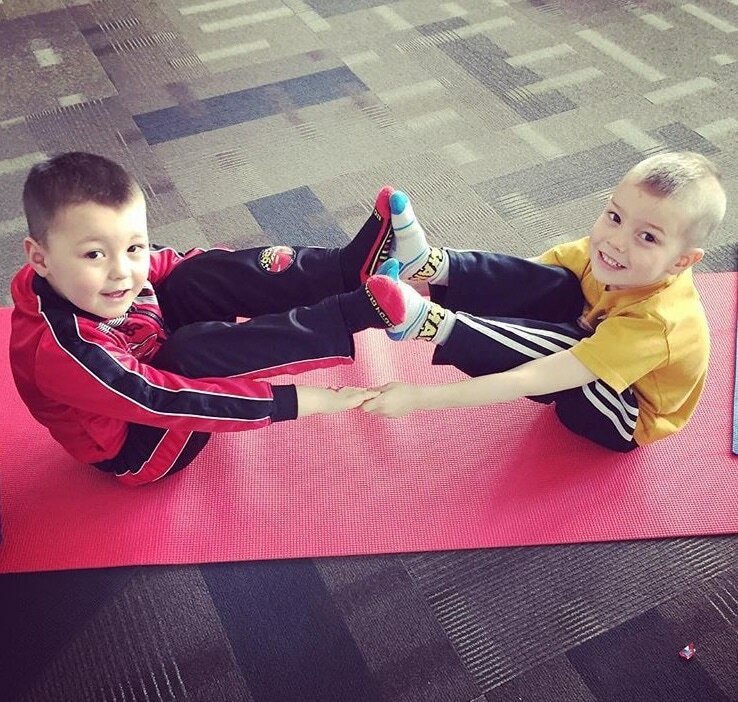 Now bringing yoga to your daycare, childcare center or out of school care! The same super fun and convenient enrichment programming, but specifically designed for our daycare friends - YES! We bring the studio to you, providing all of the necessary equipment to turn any space into your personal yoga studio. You benefit from our customizable programming, developed specifically for your center and your children. Choose from our themes and topics or share your own with us - we can teach almost anything through yoga! Our age appropriate thematic lesson planning emphasizes a wide range of sensory experiences and caters to all learning styles. Enjoy weekly, bi-weekly or monthly visits from our experienced Rainbow style teachers! Include an additional 5% off your booking when scheduling multiple classes per visit! Ready to book? Fill out the form above! Questions? Send us an inquiry below.